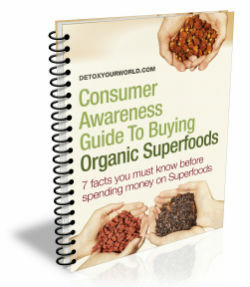 Goji berries are deep red berries that grow on the Box Thorn, a shrub native to the Himalayas. These intensely flavoured berries are positively bursting with goodness and thought to be one of the most nutritious super fruits on our planet. Indeed, they are literally loaded with beneficial nutrients including vitamins (particularly vitamin C – just one gram of goji berries actually contains 500 times more vitamin C than the same weight in oranges), minerals (such as zinc, iron, copper, calcium, selenium and phosphorus), amino acids (including all 8 essential amino acids), carotenoids (in fact, goji berries contain more beta carotene even than carrots!) and are jam packed with antioxidants. Sometimes likened to a cross between cherries and cranberries, goji berries taste delicious in a range of smoothies, juices and a selection of sweet snacks such as trail mix and raw chocolate. 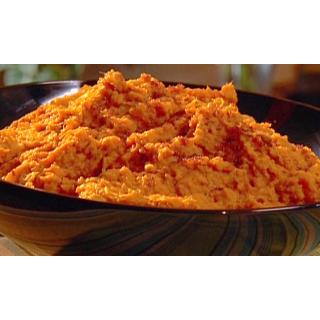 They also complement the sweet potatoes in our Gorgeous Goji Berry Mash Recipe below, absolutely perfectly. First, soak the organic goji berries in water until soft, drain and place to one side. Meanwhile, gently steam the potatoes in their skins (as this helps to retain as many valuable nutrients as possible) until tender. Now place the potatoes into a bowl and mash adding as much of the hot water as required and season with a pinch of pink Himalayan salt. 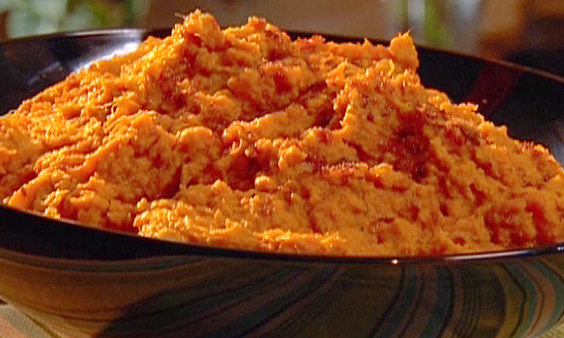 Add in the goji berries and mash into the sweet potato mash also. Then it is ready! Enjoy!